Heritage monuments, museums, and palaces, buzzing streets, swanky cafes, and restaurants: the legendary city of Paris has everything. 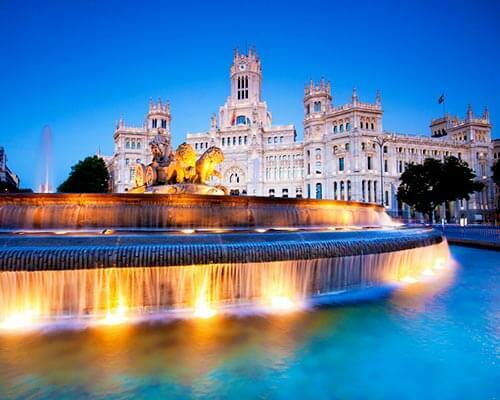 This is one of the iconic cities of the world and is in the bucket list of almost all travelers. 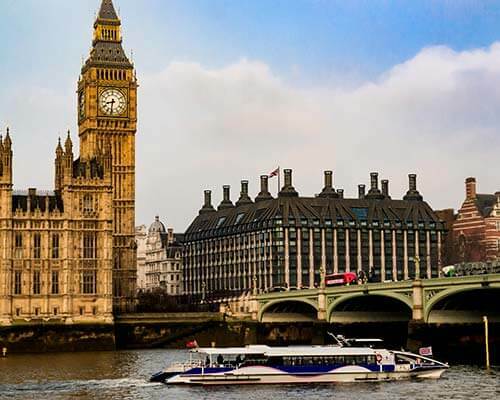 For those who wish to spend a fortune at a stay, Paris has no dearth of lavish hotels but if you want to explore the city more and spend less on accommodation, the cozy hostels in Paris are perfect. They offer homelike comfort and fit in almost all types of budget. If you plan to backpack in the city of love, choose any of the hostles in Paris to enjoy comfortable stay and authentic backpacking experience. 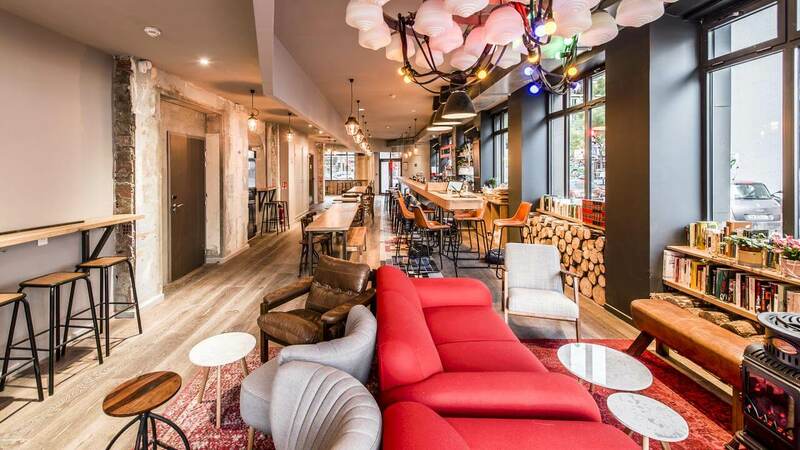 Located bang opposite to Oscar Niemeyer’s iconic French Communist Headquarters, Generator is one of the ritziest youth hostels in Paris, France with private rooms as well as dorm provisions. 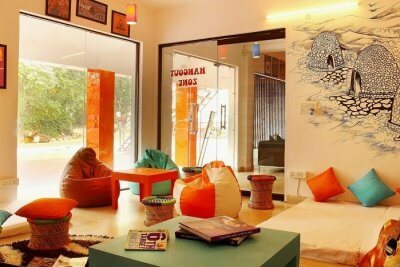 With cool and funky décor, walls with cinematic design and vibrant reception, the hostel looks trendy, fashionable and allure to young crowds. 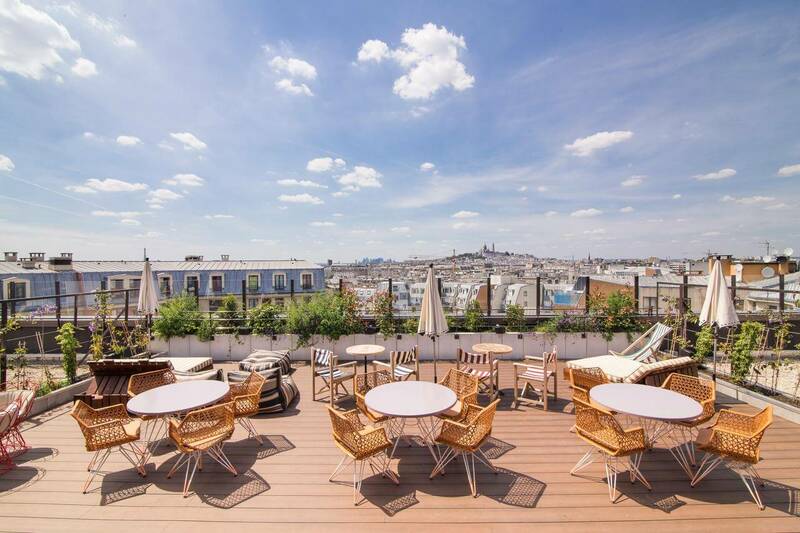 Facilities: Café Fabien is located on the ground floor of the hostel, overlooking the garden and Khayma Rooftop Bar on the 7th floor of the hostel offers beautiful views of Montmatre and Sacre Coeur. One of the best hostels in Paris France, Beautiful Belleville Hostel offers everything for an incredible stay. The hostel has decent dorms with locker facilities, and their helpful staff is ready to help, round the clock. It has cozy sitting area and a small-inhouse library, where people can relax. The hostel offers complimentary coffee and breakfast, to all, every morning. If you are looking for one of the classy family hostels in Paris city centre, book yourself a stay at Arty Paris Hostel. 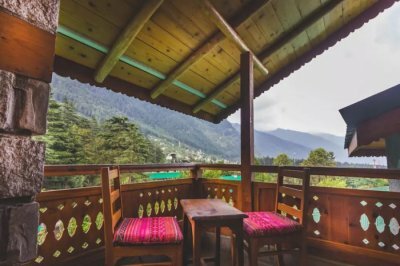 Newly renovated and elegantly done up, this hostel is a great place to stay and enjoy the city like a true avid traveller. The place has staff, who are cordial and speaks multiple language. Though breakfast is on the house, you can still step out to try something new and different at any of the restaurants, located at close vicinity. Facilities: The hostel has an elevator. 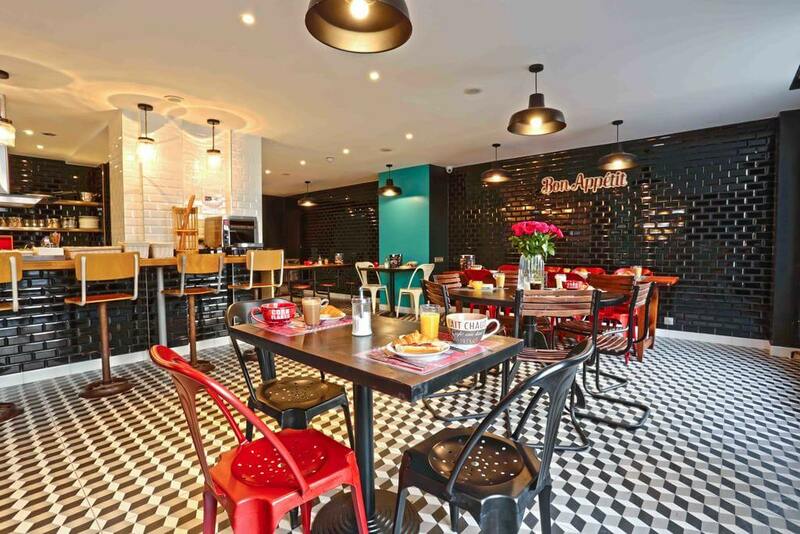 Located right next to Jules Joffrin metro station, Le Montclair Montmartre by Hiphophostels is another great stay option, if you wish to ditch big hotels this time, in Paris. Their dorm rooms are cheap, clean and has double, triple and quadruple sharing facilities. 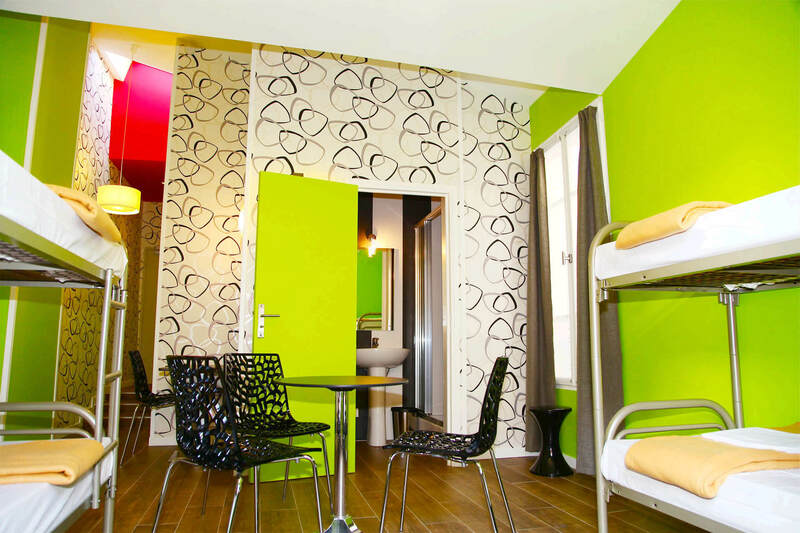 Moreover, this is one of the best cheap hostels in Paris for students , that offers a dedicated luggage room. One can leave the luggage in safe hands at the hostel, while sightseeing and this service is offered without any extra charge. Facilities: Separate dorms for female travellers. 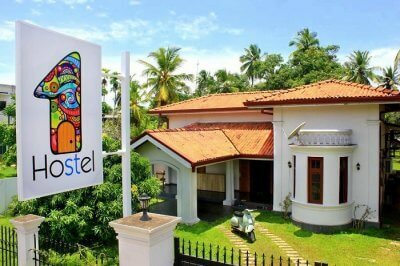 Perfect hostel is perfect in many ways! 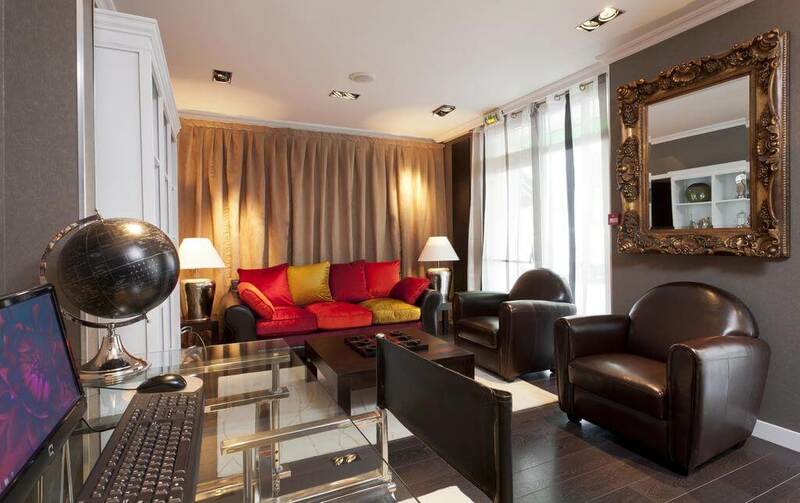 Enjoying a perfect location at Montmartre area, this hostel is at a stone throw from Moulin Rouge and Sacre Coeur. 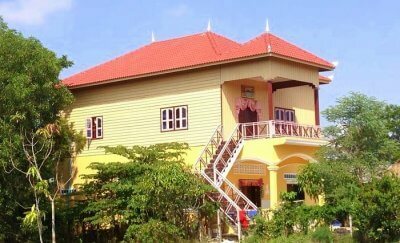 In terms of facilities and services, there are a series of them, which make the stay perfect and delightful. Complementary breakfast, free baggage storage, free newspaper and elevator are some from the list. 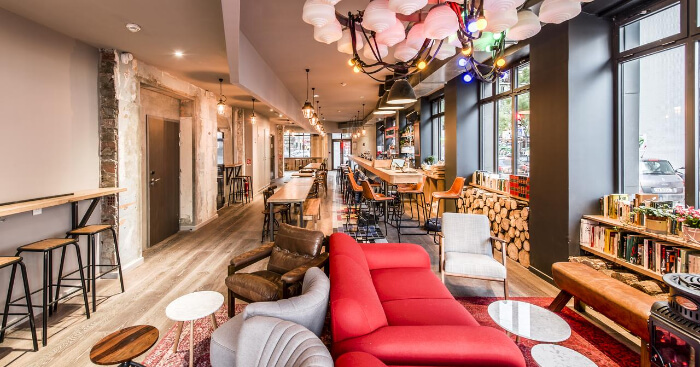 With all these facilities and ad-on services, this has become one of the most sought-after international youth hostel in Paris. Facilities: Well-stocked kitchen, where guests can cook easy and light meals. For those looking for contemporary facilities like free breakfast travel desk, workstations and free WIFI, at a decent rate, Enjoy Hostel is the ideal place to book. 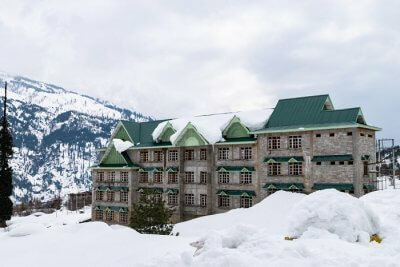 Along with all these, the hostel also has a well-furnished kitchen with refrigerator and microwave oven, which the guests can use for their convenience. Moreover, on arrival, every guest is offered an RFID enabled entrance card, hence making it one of the safe hostels in Paris. Facilities: A laundrette and free delivery service is at your disposal at the front of the hotel. Set amid the vibrant neighbourhood of Belleville, surrounded by swanky bars, restaurants and shops; The Loft Boutique Hostel is yet another option for a budget stay, without compromising on stay experience. 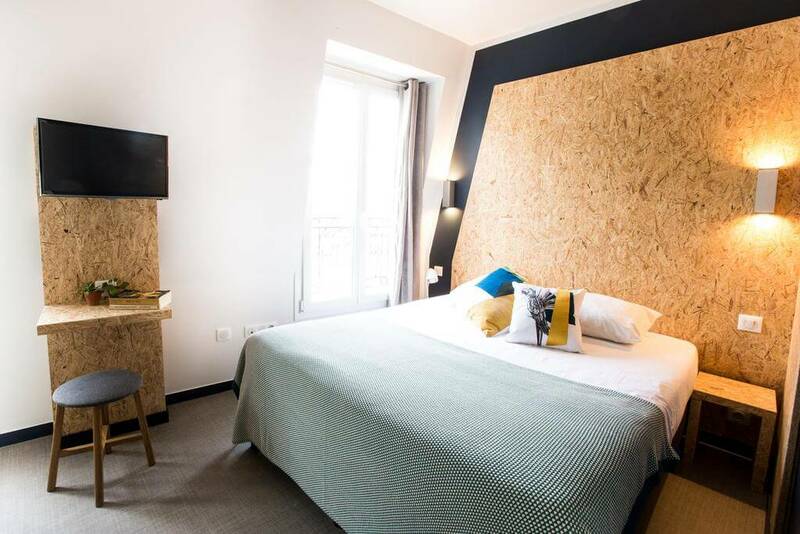 Featuring double and triple sharing rooms and baroque rooms; The Loft Boutique Hostel has earned a lot of popularity and is one of the best hostels in Paris for solo travellers. 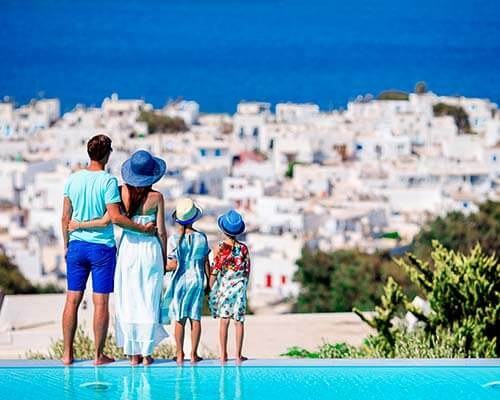 The staff is extremely friendly, accommodating and speaks extremely good English, hence seeking tour advice and other assistance is never a problem. Earlier a coaching inn of 18th century, now completely revamped to a funky and vibrant hostel; this is the oldest private hostel in Paris. Much famed as one of the popular hostels in paris near Eiffel tower, 3 Ducks offers spacious rooms, decent staff and free WIFI. Plus, special facilities like individual reading lights, USB plugs, free linens and a cozy lobby and bar have made it all the more reputed. Among the best cheap hostels in Paris, Les Piaules is the haven for solo travellers and backpackers. This hotel offers custom bunk beds, travel assistance, lockers and super friendly staff. This is one of the cool hostels in Paris near Eiffel Tower, so you can enjoy the night view of the dazzling iconic tower, with your beloved, over a cup of coffee or a glass of refreshing beverage. 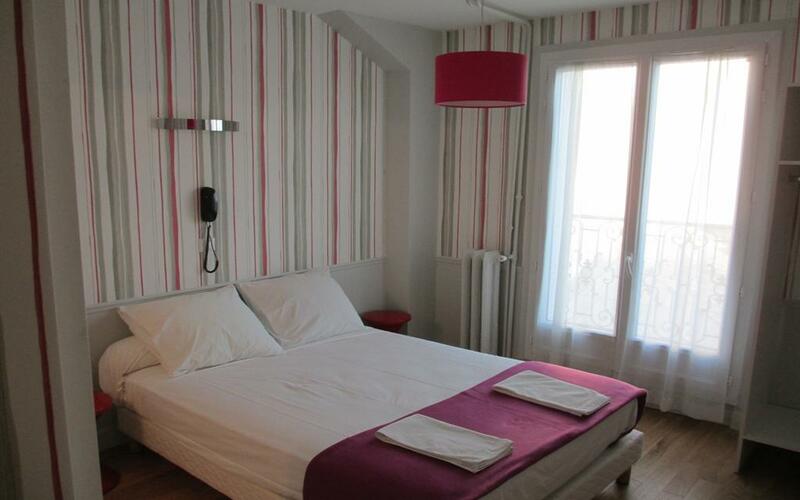 It is a prime attraction here and thus this is one of the best hostels in Paris for couples, as well. Facilities: Chill at the in-house bar over pint of Parisian craft beer, homemade lemonade, glass of Bordeaux and French cheese. 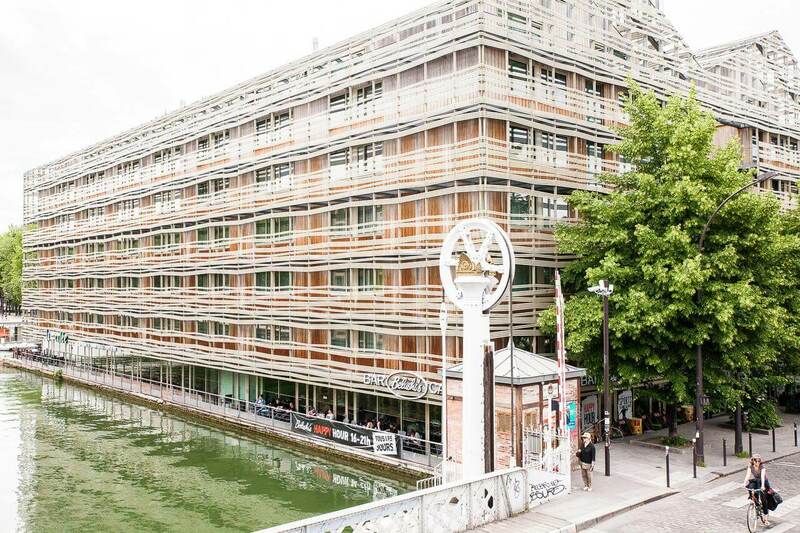 We will conclude our list with St Christopher’s Inn Paris Canal- the most renowned youth hostel in Paris. The hostel offers cozy POD beds, with privacy curtains and individual reading lights. But what takes it to the peak is its terrific location, overlooking Canal St. Martin. So, if you want to make your hostel life in Paris a time full of rich experiences, this is where you should stay. Facilities: Complementary breakfast is served everyday at the sprawling terrace, with waterfront views. 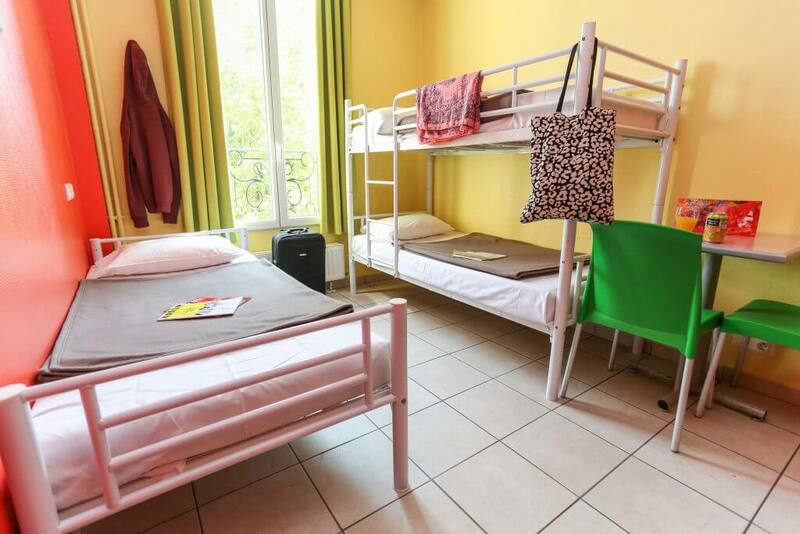 Q1 Which are the best hostels in Paris for families? A. If you are planning to visit Paris with your family and wish to stay in the hostles, consider staying at Generator Hostels or Le Village Montmarte. 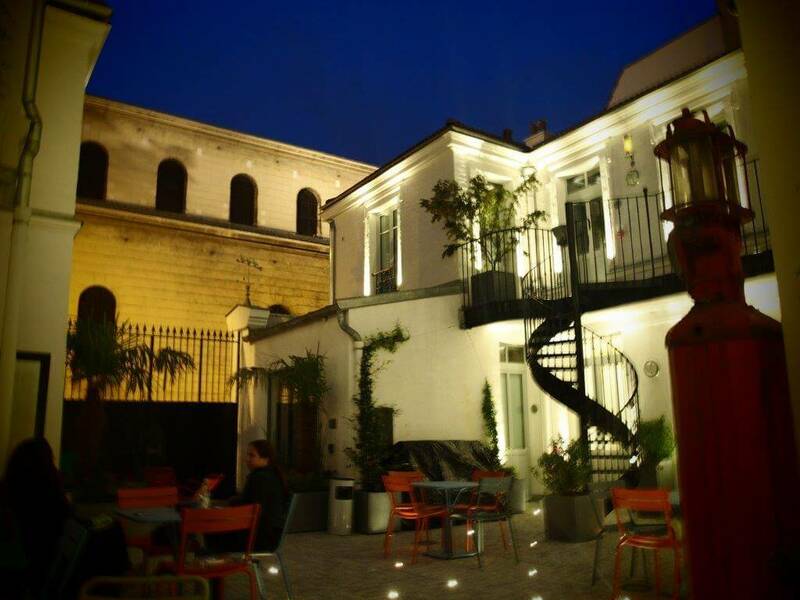 Q2 Which are best hostels in Paris latin quarter? A. The Loft, Vintage Paris Gare du Nord, and Plug-Inn Hostel are a few of the best choices for Paris backpacker hostel in Latin Quarter. 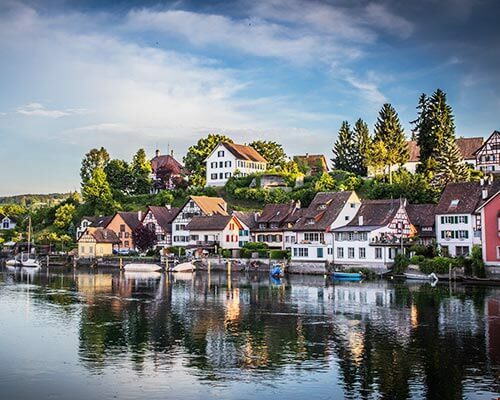 Further Read: Honeymoon In France: 10 Gorgeous Places That’ll Make You Wish Time Stood Still, Forever! The amazing hostels in Paris showcase the vibrant side of the city and allure youths and backpackers on a shoestring budget. 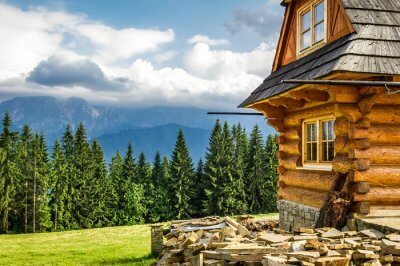 If you too want to explore the gorgeous France, look for pocket-friendly yet comfortable hostel for yourself. Hurry! 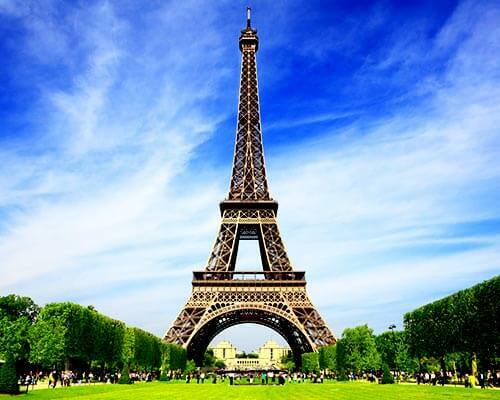 Plan a trip to Paris and experience the world’s one of the most romantic city.